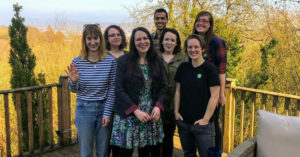 Scottish Greens’ Zara Kitson has pledged to visit every single one of the party’s local branches ahead of next year’s Holyrood elections, if she is elected as its female co-convenor. 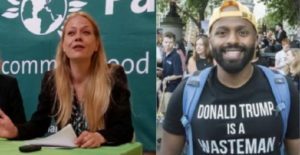 Kitson, who is bidding to win the post currently held by Maggie Chapman, made the promise during the first live Q&A of her election campaign. She was responding to questions submitted by party members on social media using the hashtag #AskZara. Vowed to be inclusive and work to address barriers faced by young, LGBTI+, and minority ethnic Greens. “Our party has been through unprecedented growth so it’s no surprise that has thrown up challenges and that some members, branches and groups feel disconnected. “My commitment, if elected as co-convenor, is to reach out to every single part of the membership and forge a new relationship between the party’s central resources and local branches and groups. 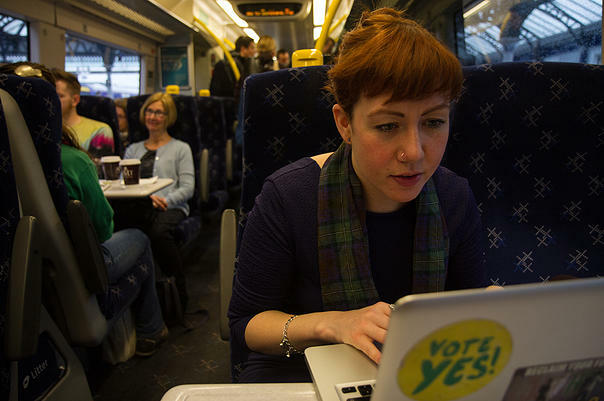 “We should be doing more things like the online Q&A – giving people access to party voices in new and engaging ways. 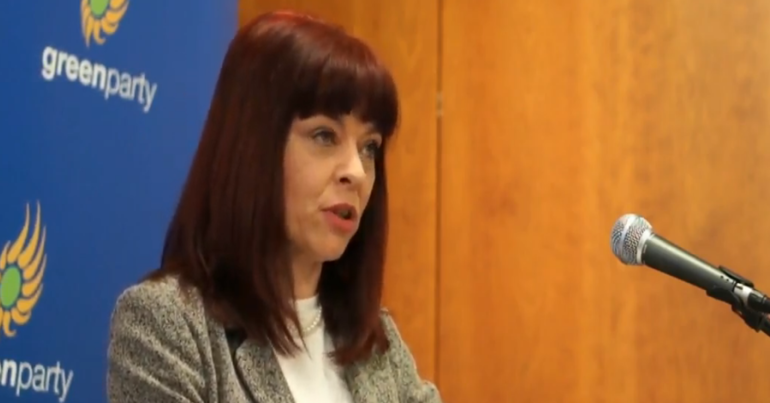 Kitson also announced Highlands and Islands member Isla O’Reilly as the latest party member to back her campaign, joining Alison Johnstone MSP, Councillor Mark Ruskell, and Midlothian’s Ian Baxter. Ballots will go out to members this month. More information on Zara’s campaign for co-convenor can be found at www.zara4coco.wordpress.com.